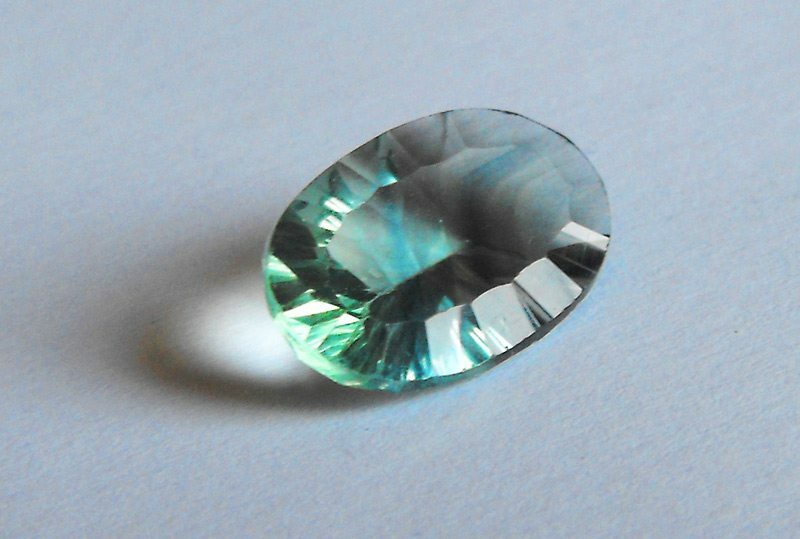 Increadible natural greenish blue Fluorite loose gemstone, with an incredible emerald green color with tones tending to Blue hue, a gem very bright and attractive, with an unusual oval cut with concave facets, which enhances the color and increases the beauty of this gemstone. 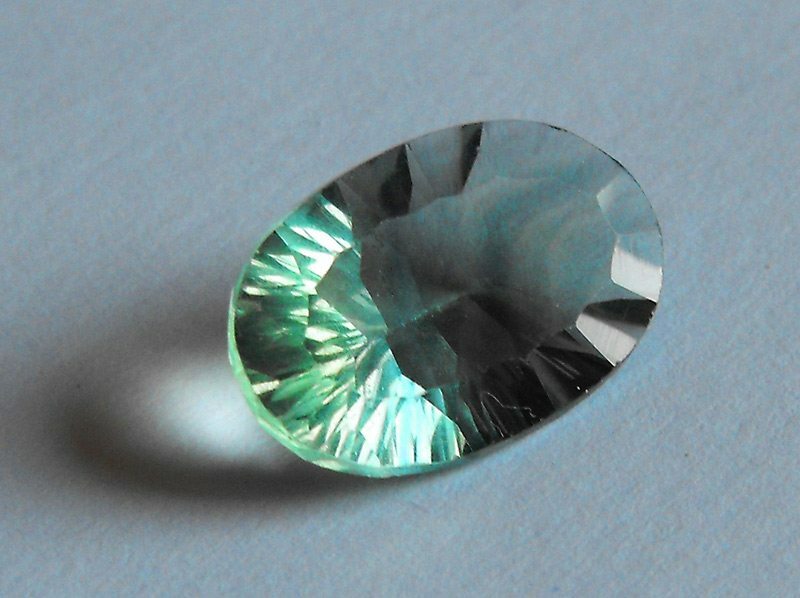 This natural green fluorite is a very attractive gem incredibly beautiful and shiny, free of inclusions, with great clearness and brightness, with a very special color from emerald green and some blue color zone in the crystal grown. 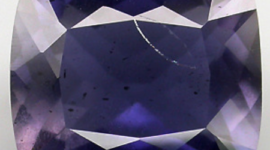 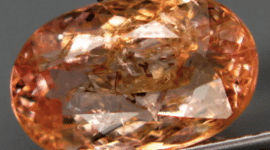 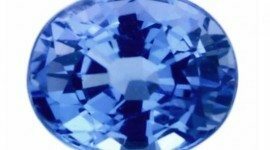 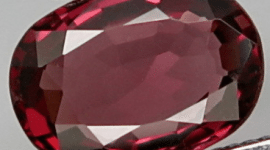 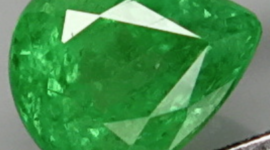 An attractive gemstone with a big size, mined in China, but it’s not glass or a synthetic stone, perfect for your gem collection or for a exclusive jewel offer at an incredible promotional price! 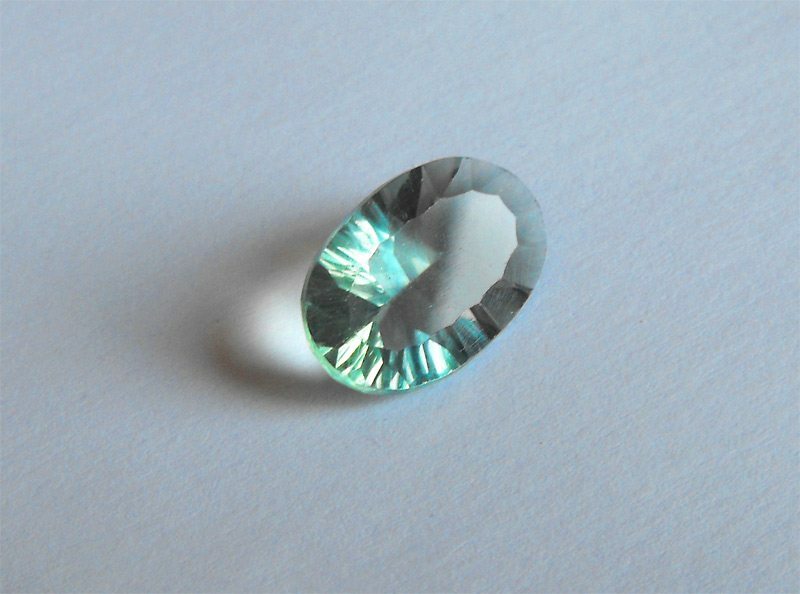 Dimensions: 17.9 x 11.8 x 6.6 Mm.